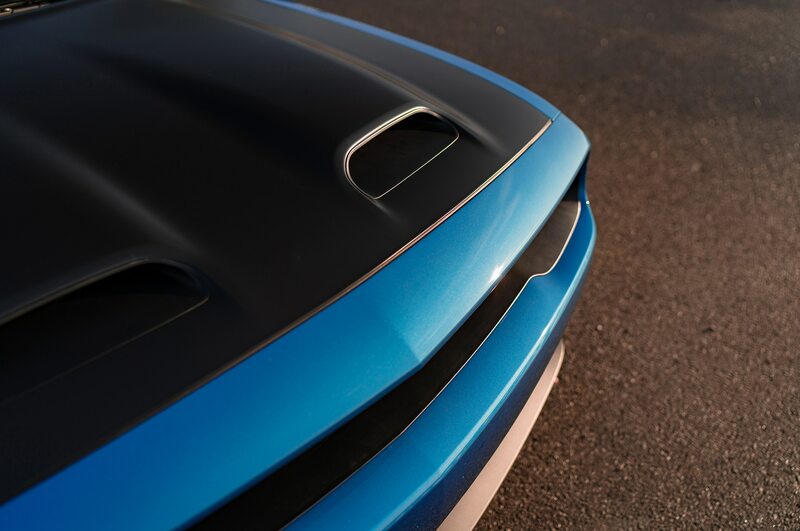 That means a next-gen Charger probably does, too. 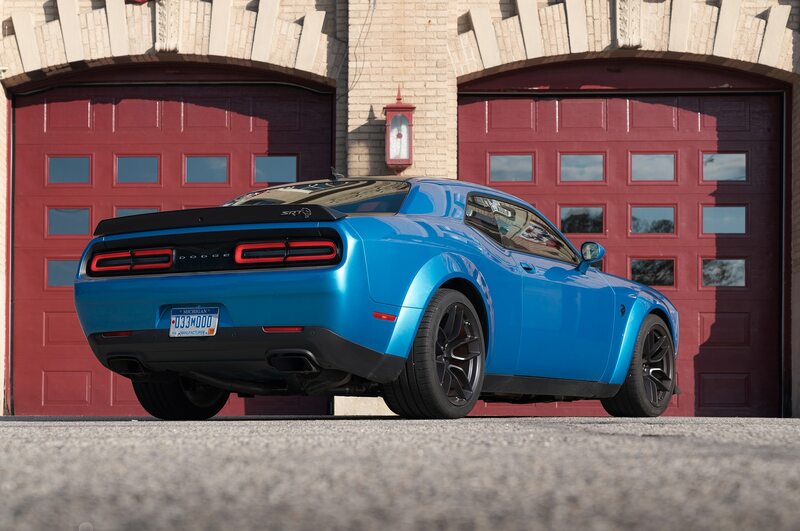 On paper, Dodge’s Charger and Challenger seem hilariously outdated given their pushrod engines and aging platforms. 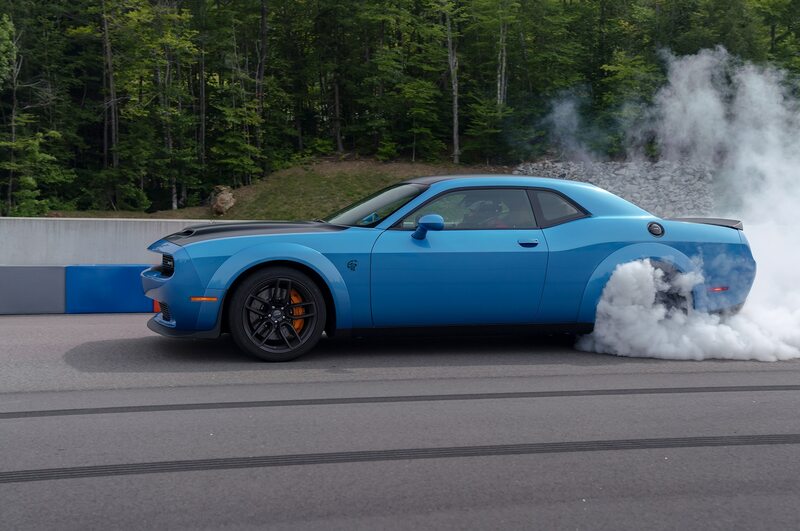 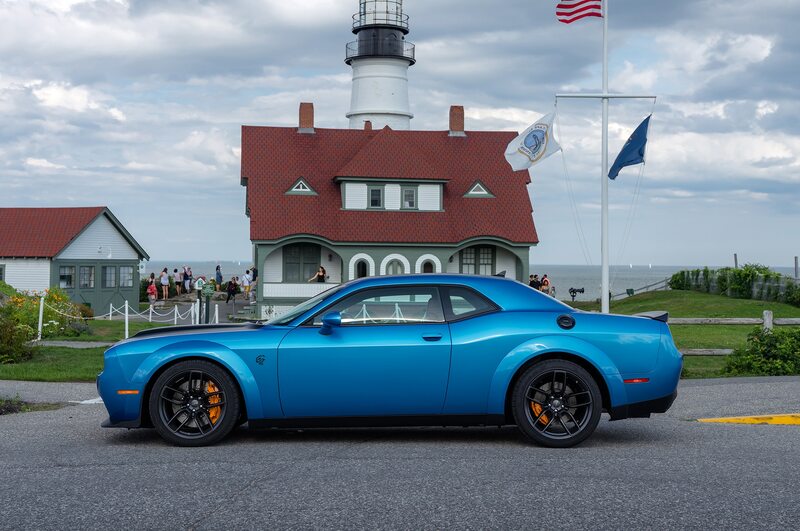 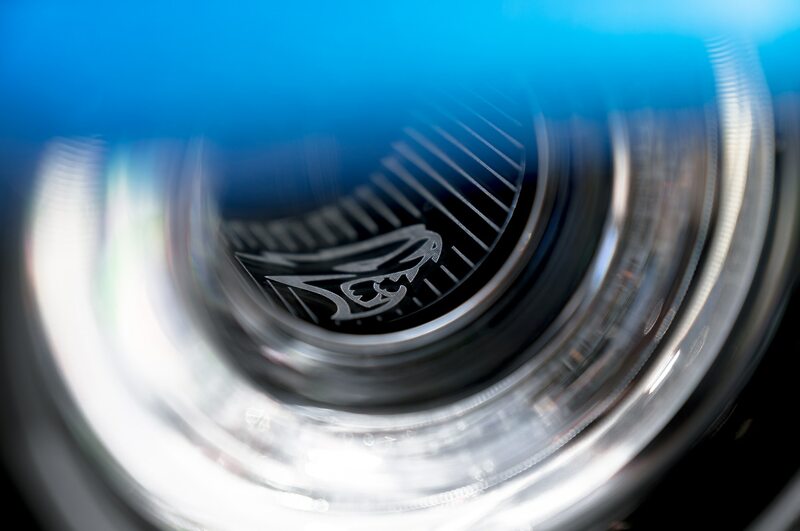 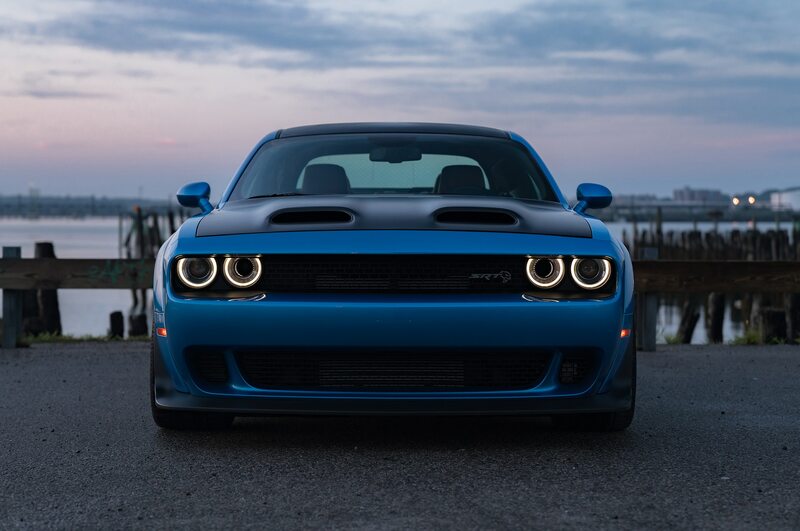 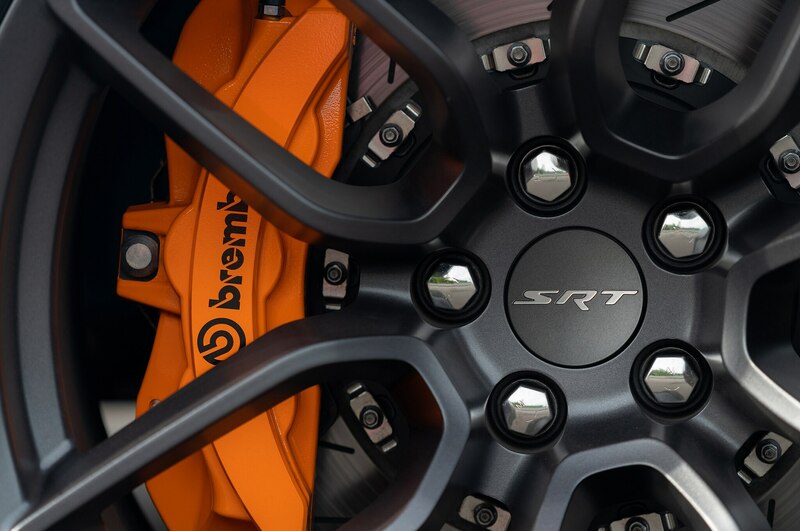 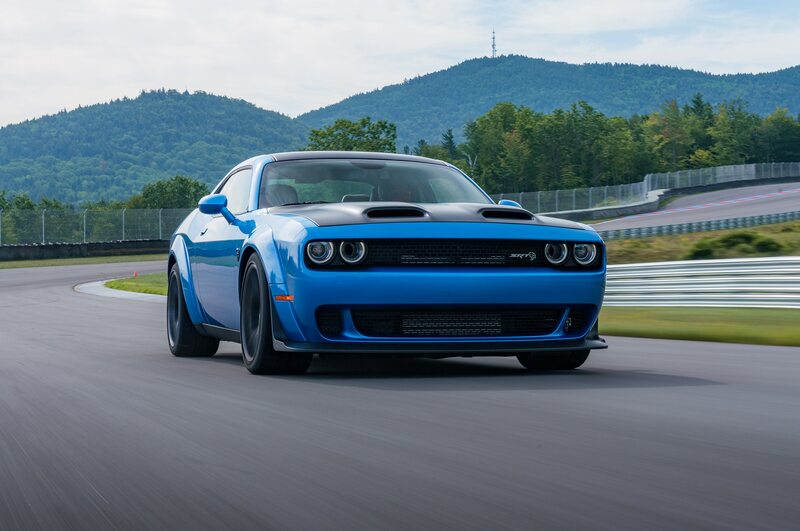 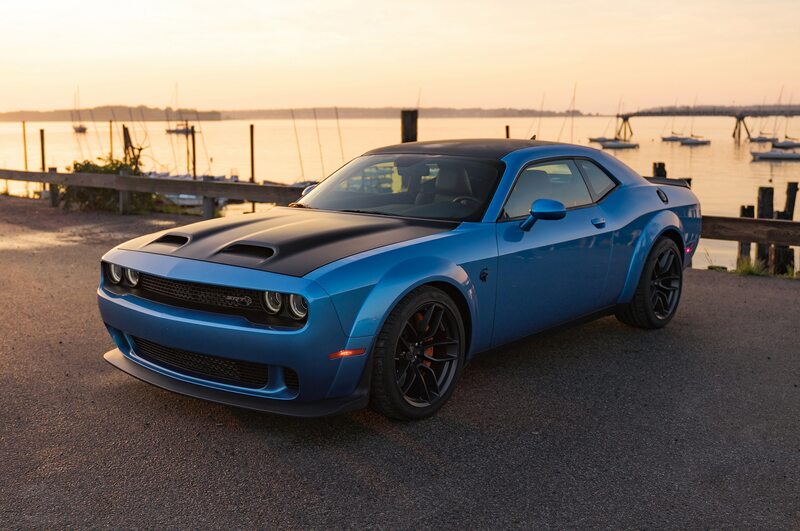 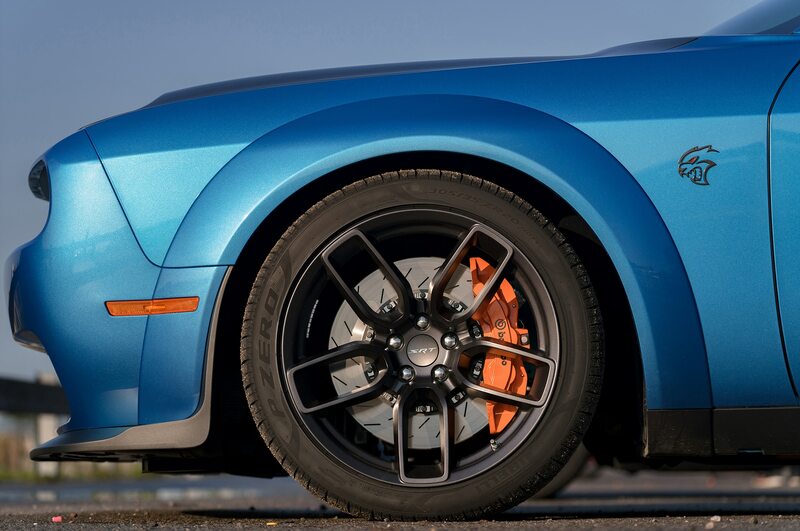 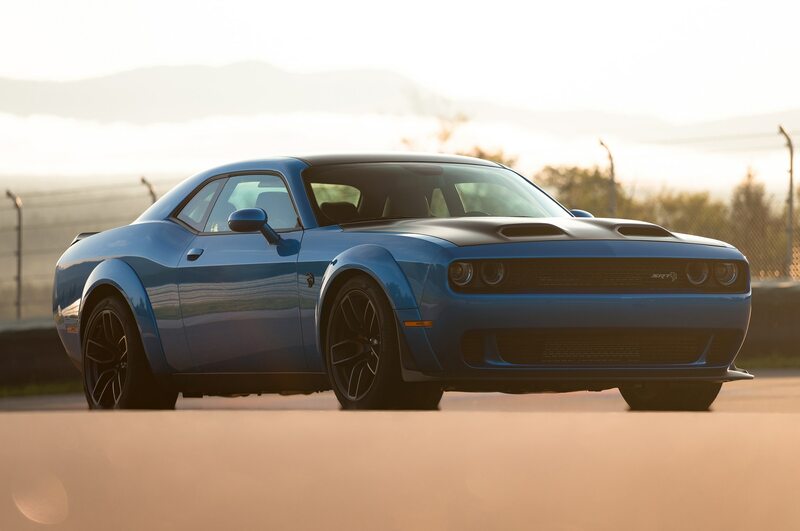 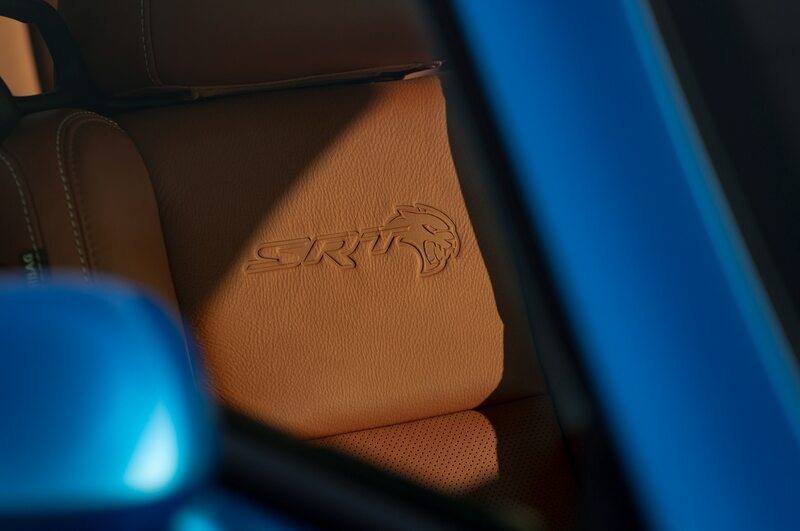 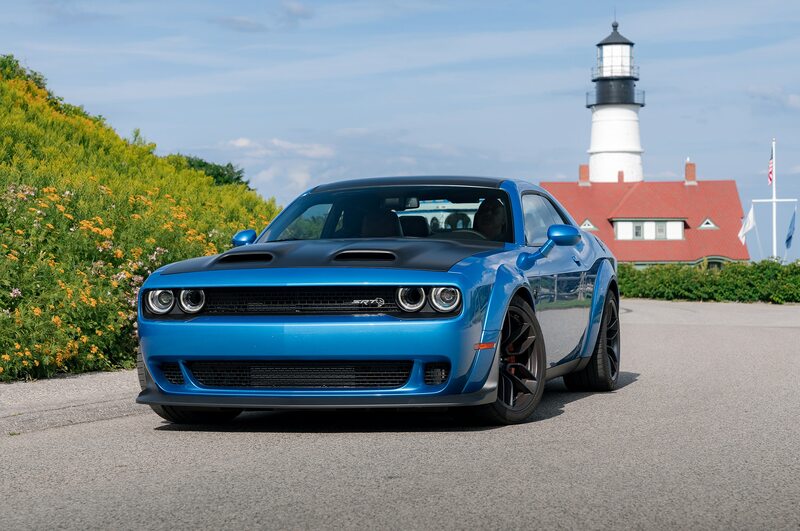 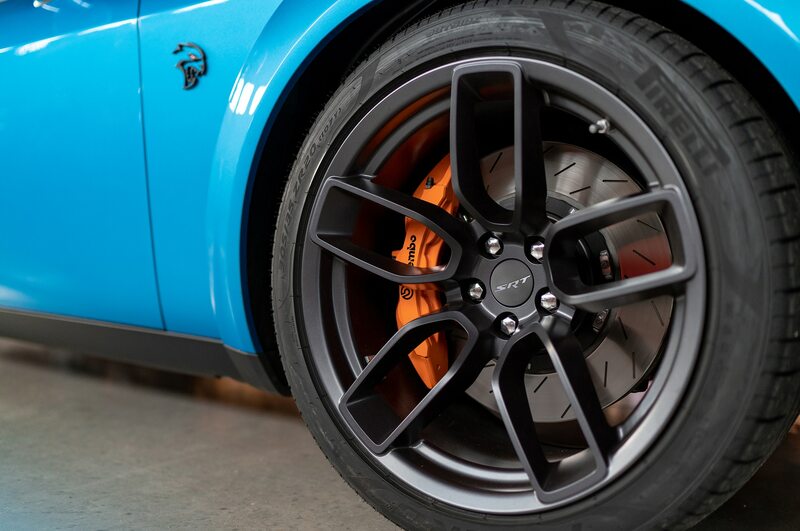 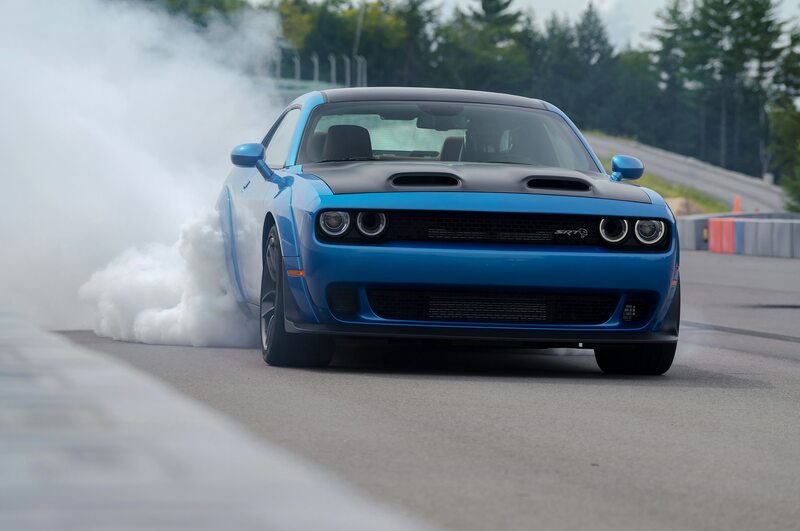 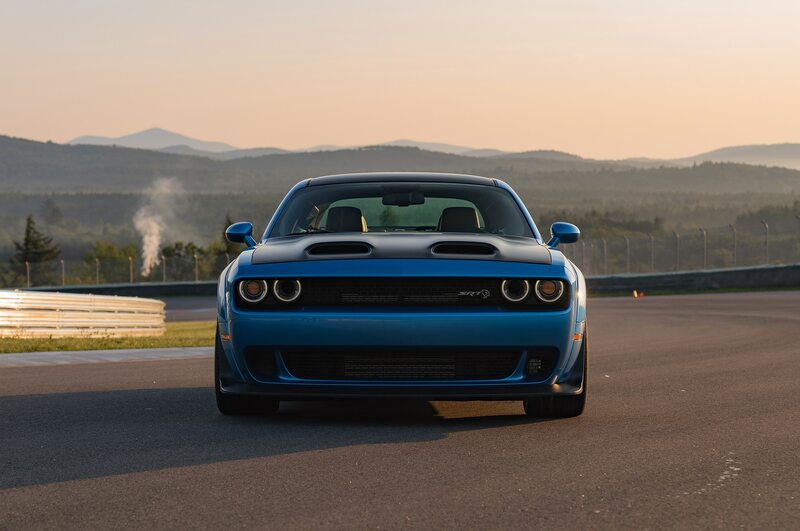 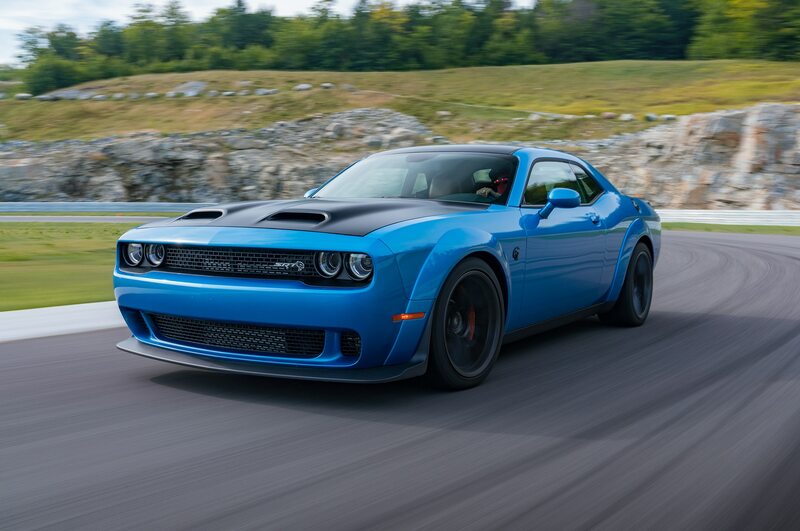 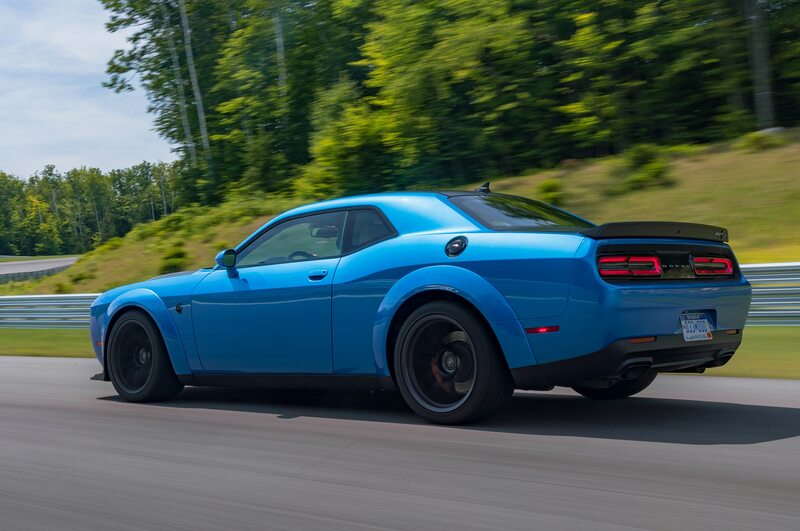 Put your foot down behind the wheel of the 797-hp Challenger SRT Hellcat Redeye, though, and you probably won’t care. 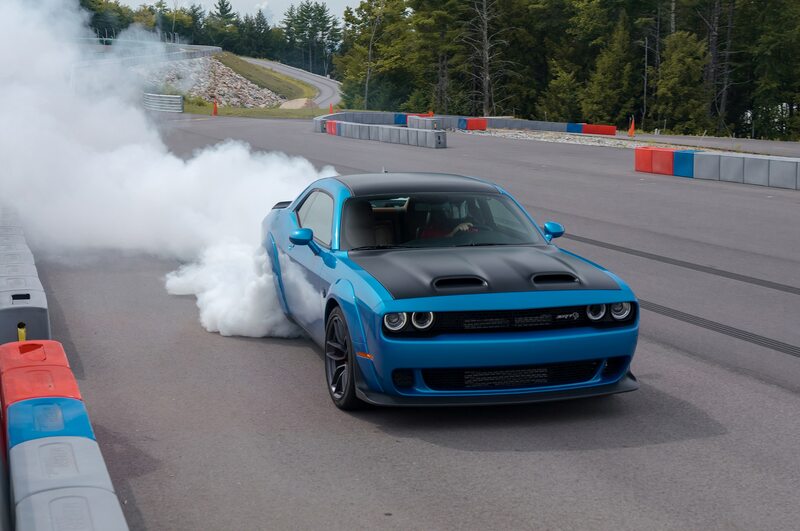 Big power is big fun, and it always will be. 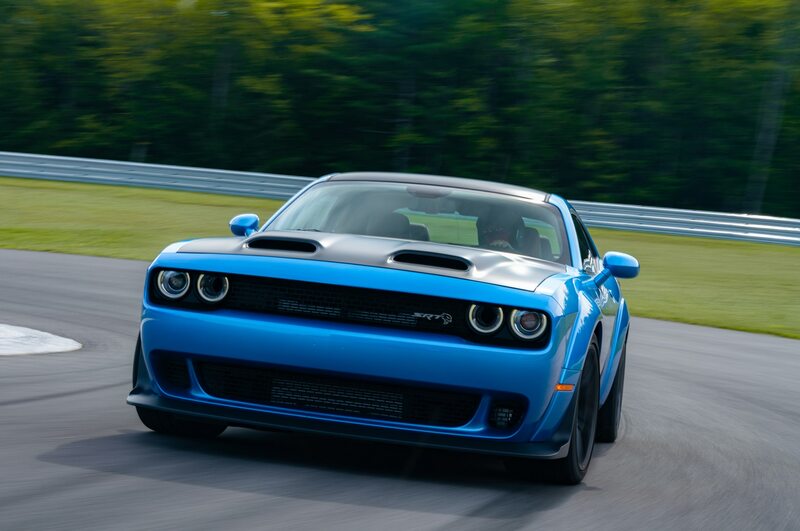 But as fuel-economy requirements get stricter, how can high-performance Challengers survive? 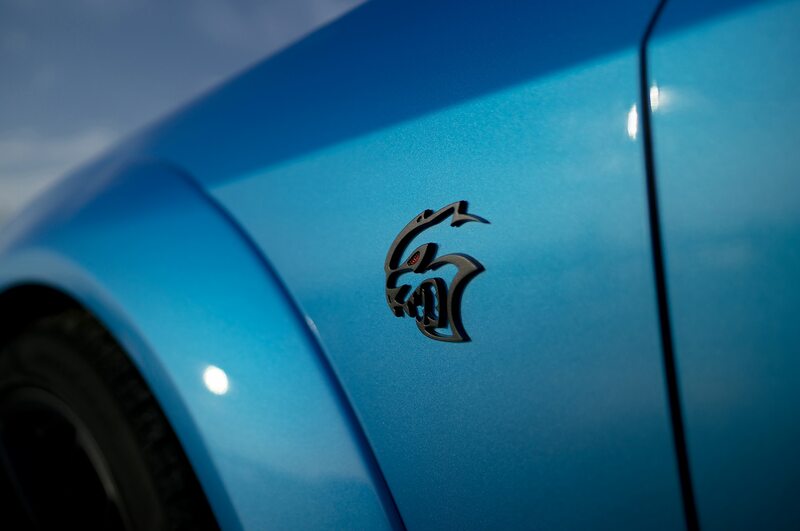 Most likely by going hybrid. 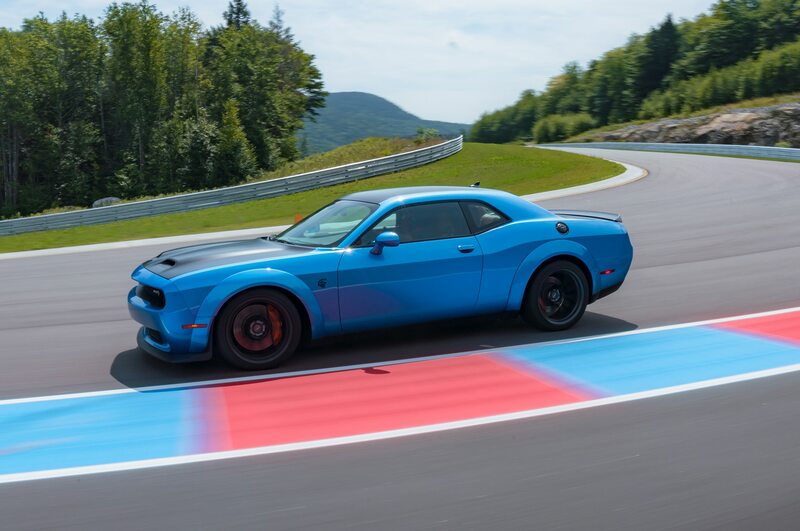 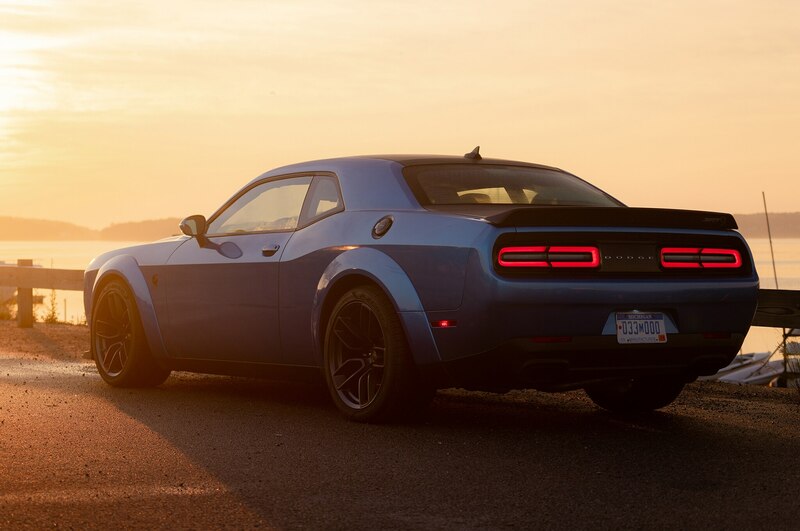 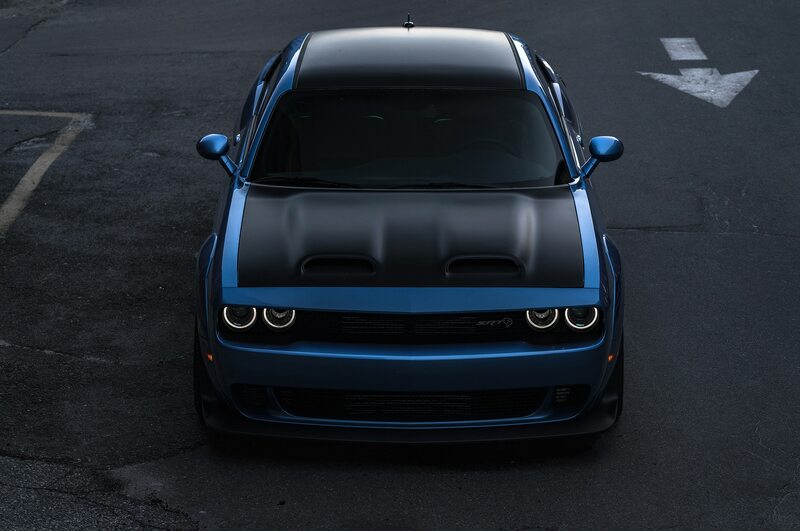 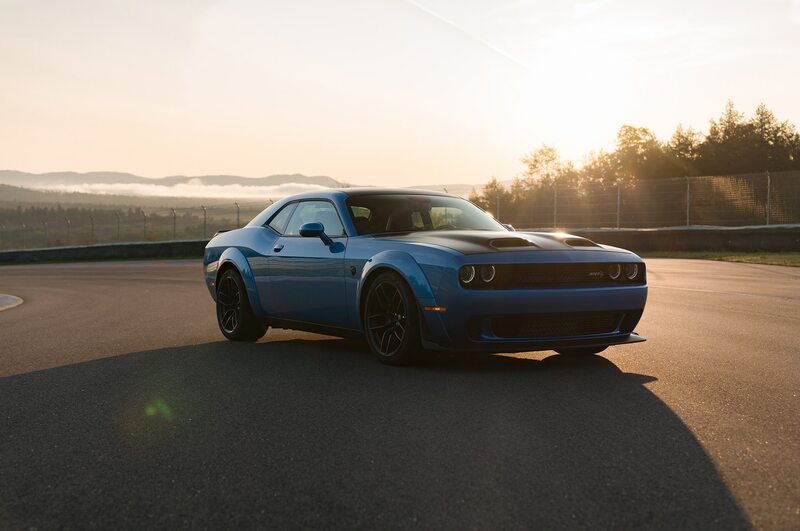 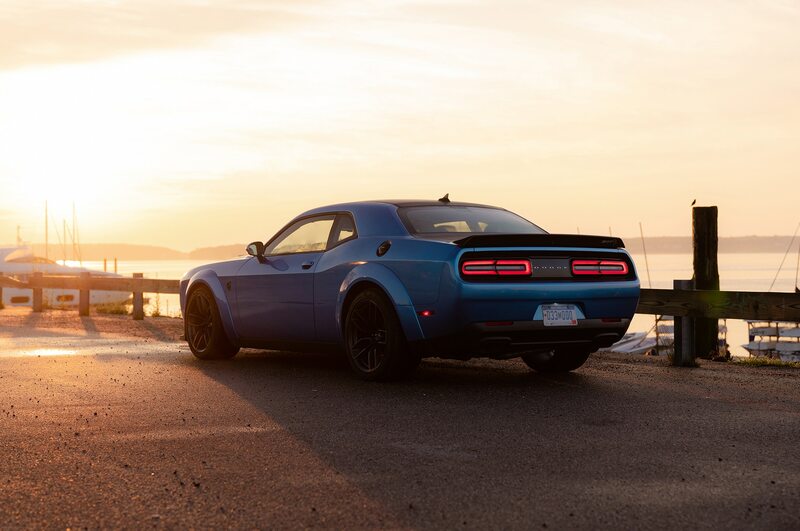 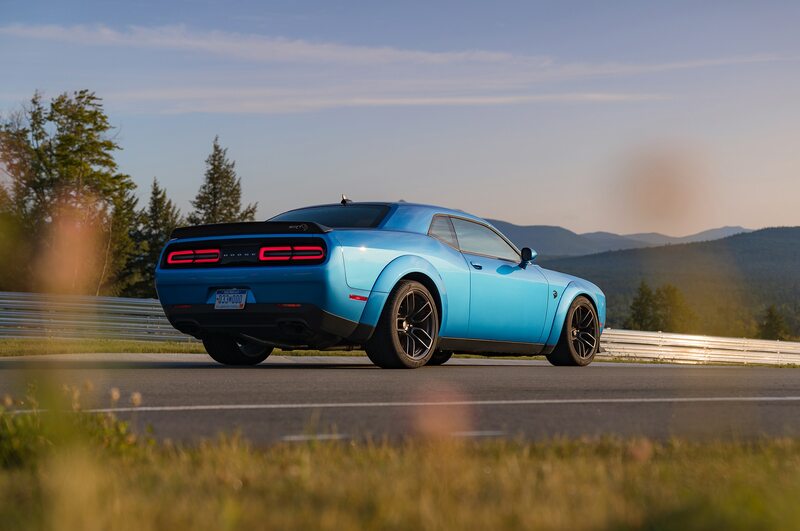 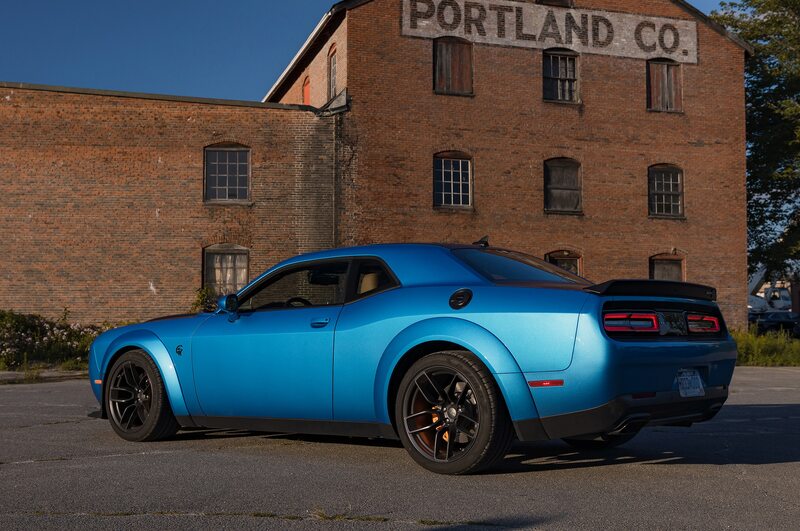 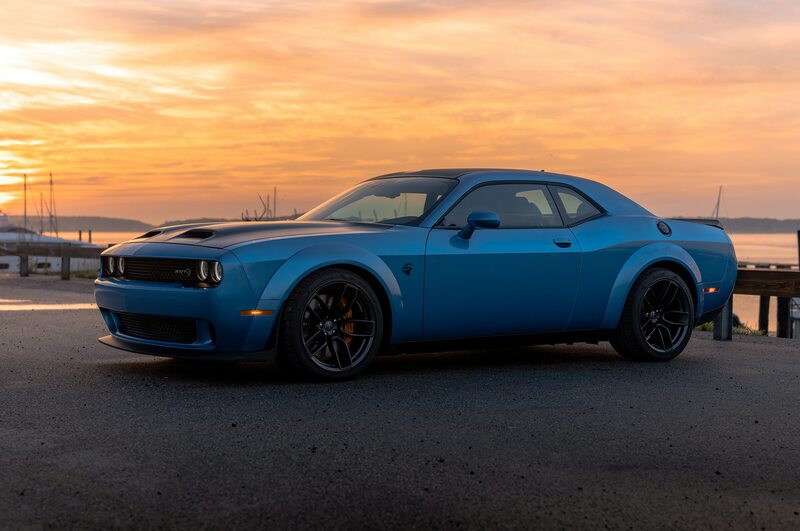 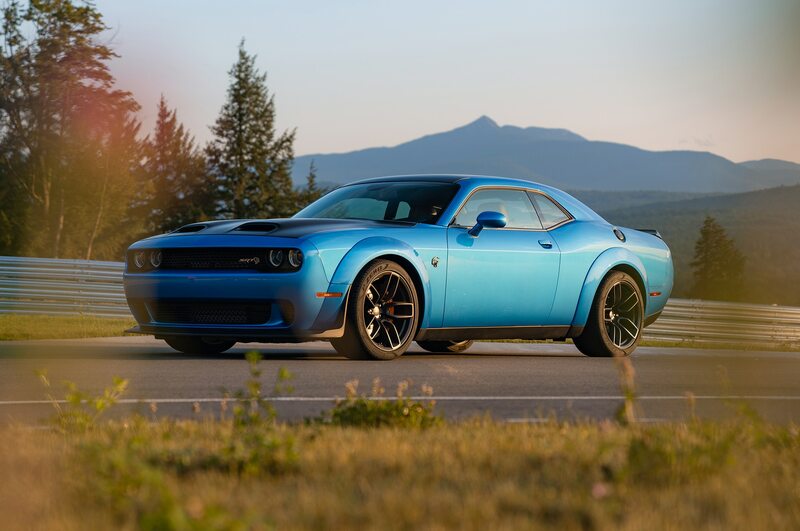 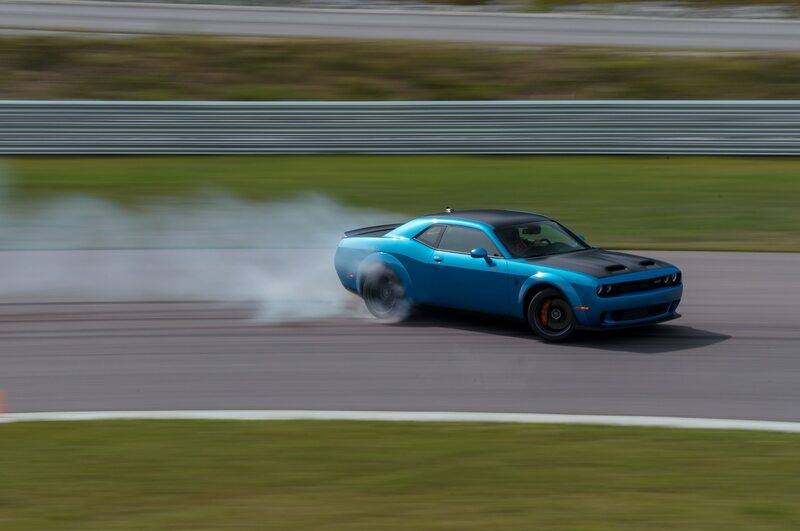 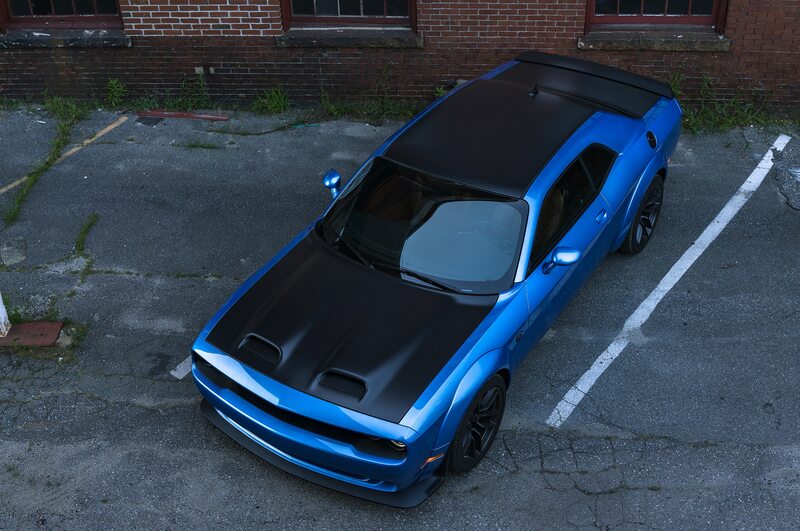 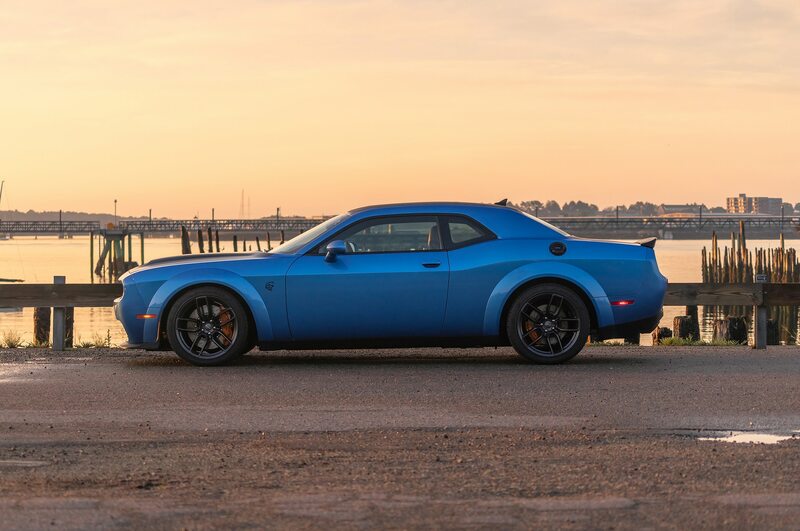 The good news is, it sounds like Manley is looking for electrification to improve performance even as the next few years likely spells the end of Hellcat-type vehicles as we know them. 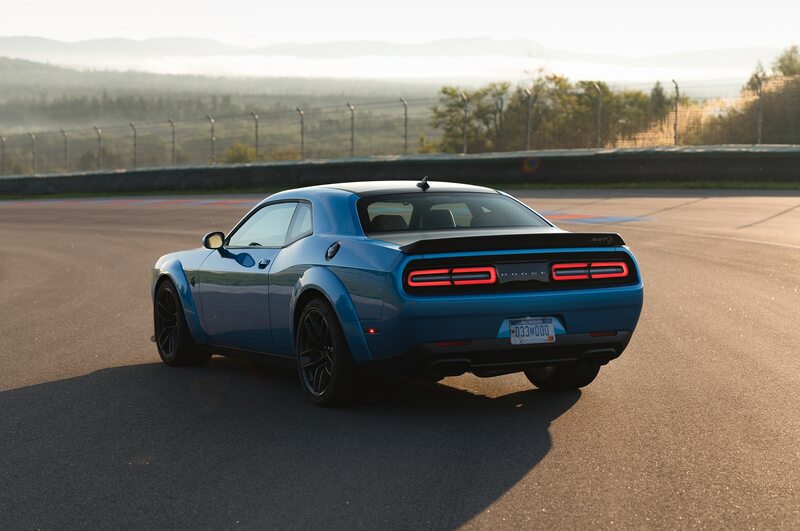 “I think that electrification will certainly be part of the formula that says what is American muscle in the future,” Manley said. 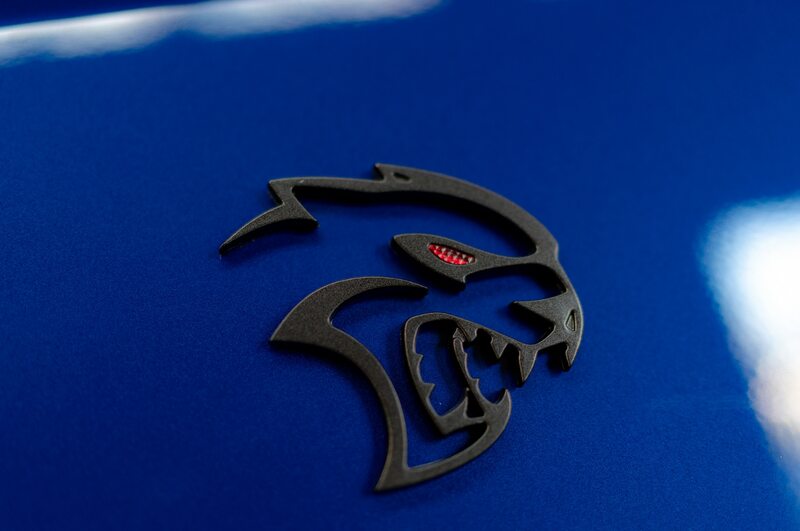 “What it isn’t going to be is a V-8, supercharged, 700-hp engine.” On one hand, that’s disappointing news for fans of 700-hp supercharged V-8s. 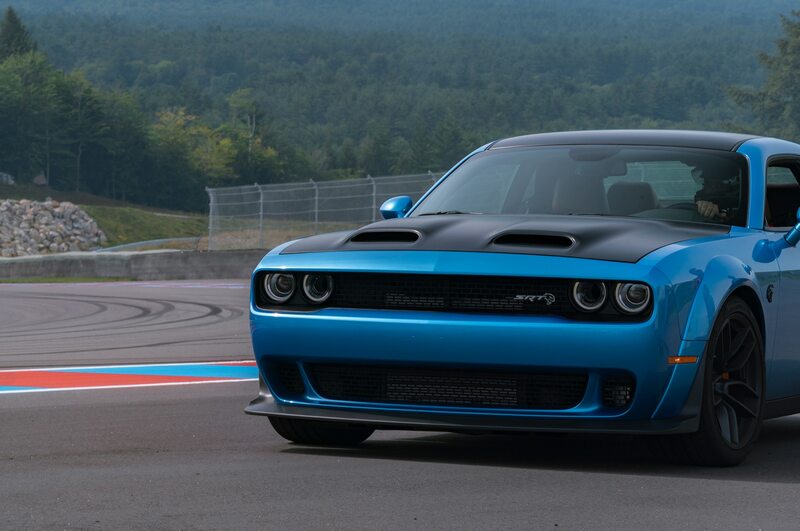 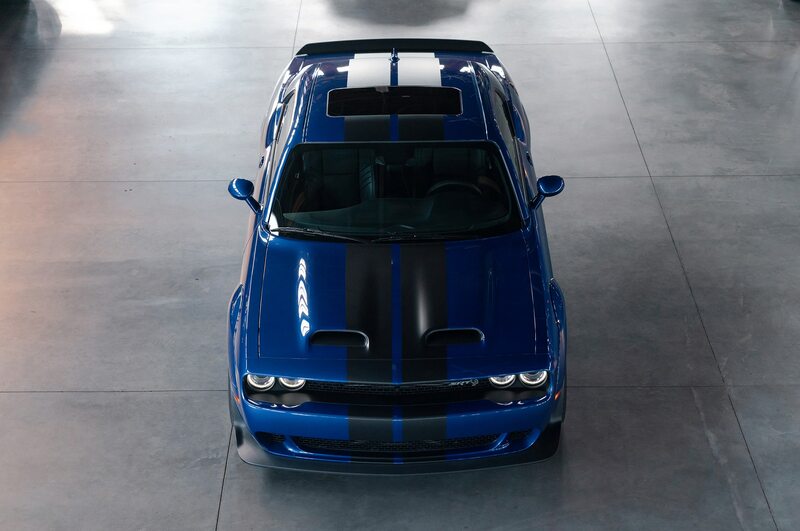 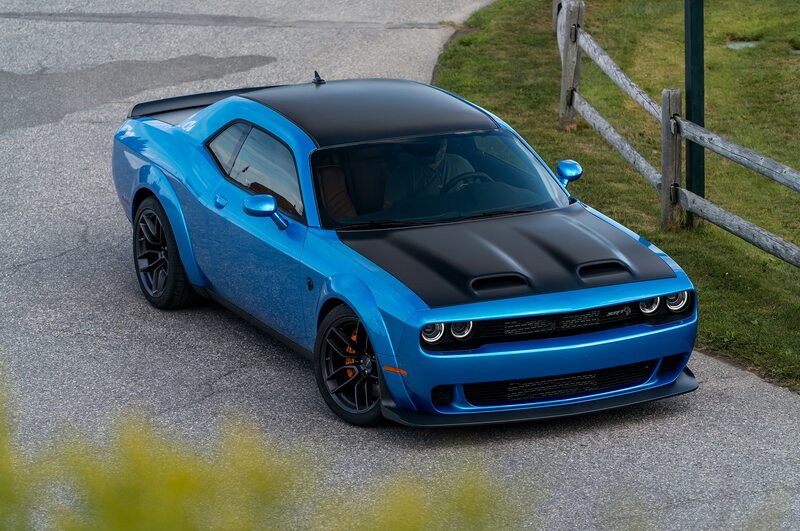 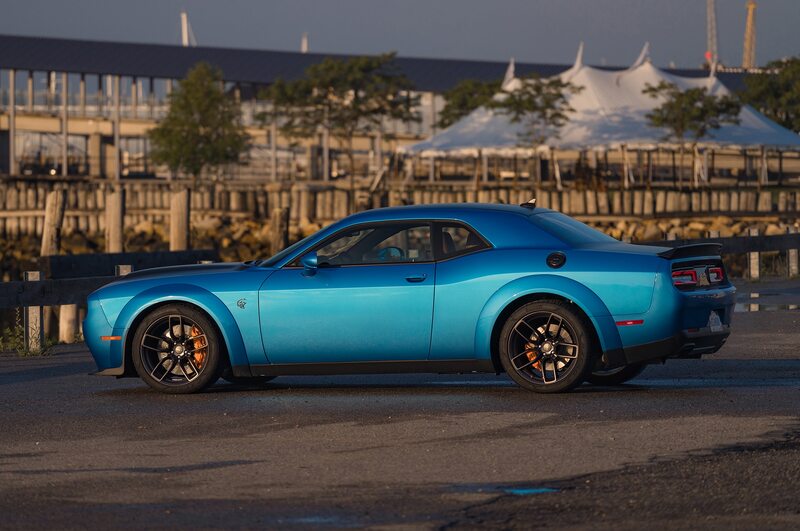 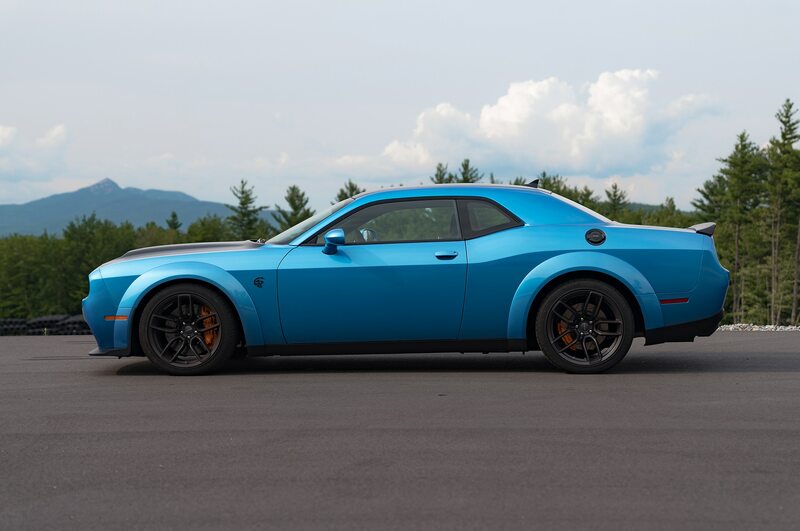 On the other hand, we’d rather have a hybrid Challenger than no new Challenger at all.